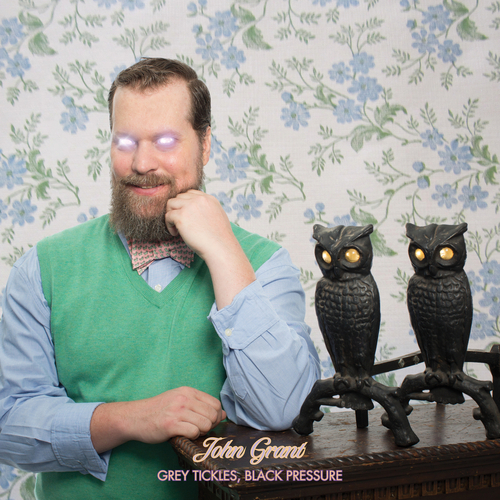 Grey Tickles, Black Pressure is the third solo album from singer-songwriter, John Grant. The album is a beautiful double LP presented on white vinyl. Receiving much acclaim, Grey Tickles, Black Pressure features several guest singers such as Amanda Palmer and Tracy Thorn of Everything but the Girl.